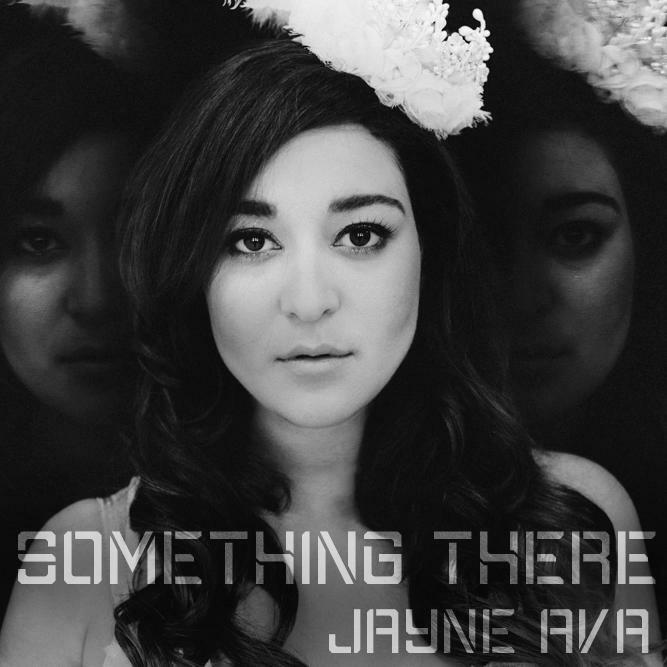 You are here: Home / Disney Star And Celebrity News / Jayne Ava Drops New Single “Something There”! Jayne Ava Drops New Single “Something There”! With an extensive background in theatre arts, it comes as no surprise that alternative-pop artist, Jayne Ava is a master at storytelling in her well-crafted pop songs. Her new single, “Something There” is a fresh dance hit with passionate sentiments weaved throughout, along with lust and heartbreak. “Something There” is now available to download on iTunes. Inline with Jayne Ava’s previous efforts, “Something There” is a party anthem with an up-tempo synth beat, which sticks with you long after your first introduction. While the song is incredibly danceable, it tells a story of longing and rejection from the perspective of a frustrated admirer. Filled with infatuation for a character that denies the chemistry they share, Ava quickly has you singing along to the catchy hook, “there’s gotta be something there,” the central theme of the song. When asked about the message, Ava describes it as “that moment when you don’t know if you’re looking too far into things or obsessing over certain details and realize the whole thing may just be in your head.” Ava commands your attention with striking and powerful vocals that resonate beautifully with the synth accompaniment. “Something There” was produced by the Los Angeles based music production/songwriting team, The Prodigal. The Prodigal is an American production team, composed of Adrian Jones, Dante Reese, Aaron Zepeda and Joe Crow, who have collaborated with legends such as Graham Edwards (The Matrix production team), Asia Monet Ray (Dance Moms) and William Belli and Courtney Act from LOGO’s RuPaul’s Drag Race. Inheriting a deep passion for music from her parents, Jayne Ava cites influences an eclectic pop assortment in artists like Patti LaBelle, Prince, Queen, P!nk and Alanis Morissette. She started performing in musical theatre at a young age and began attending a performing arts school in the 6th grade. This path led her into a prestigious musical theatre program in Toronto, Ontario. After graduating college, the driven artist moved to Los Angeles to pursue her dreams and began her musical career. Ava has not only performed to sold out crowds, but was savvy enough to organize cross promotion with other emerging acts to finance elaborate live performances including lighting, sound and dancers. Given her talent and entrepreneurial skills, it’s no surprise that she is getting attention from music writers at outlets such as CNN, Music Connection Magazine, EILE Magazine, and more. Following the release of her previous single, “March,” “Something There” continues a thread of captivating electronic pop music. Jayne Ava has quickly made a name for herself and proves to be a star on the rise. Be sure to download “Something There” on iTunes today and stay in the loop by visiting her Facebook page or www.JayneAva.com! « PHOTOS: Jillian Rose Reed Stylish At Make-Up Artists & Hairstylist Guild Awards!